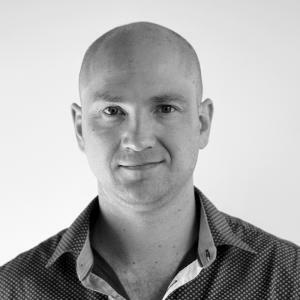 Ashton Bishop is Australia’s Predatory Marketer, an expert in pinpointing how brands can grow by outsmarting their competitors. However, his path was a somewhat unusual one. After graduating with a commerce/law degree he turned his hand to street performing, TV presenting, stand-up comedy, film directing and even literally ran away with the circus. He’s run million dollar campaigns for billion dollar brands, created Australia’s first mobile app, won film awards, guest lectured at leading universities and has won Speaker of the Year for Australia’s number one CEO network on multiple occasions.